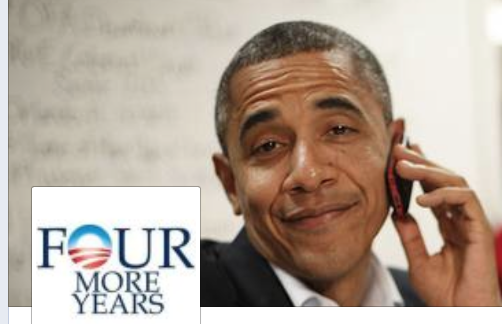 OK clicking below will take you to ‘Page Not Found’ error page but you’ll be on the new site! So just click on the Blog tab on the left hand side of the page and then you will see the Sign Me Up button on the right to re-subscribe. Apologies for this, not sure why WordPress missed this important feature of transferring my blog subscribers to the new site! It looks like my new site didn’t transfer over your subscriptions to my blog. 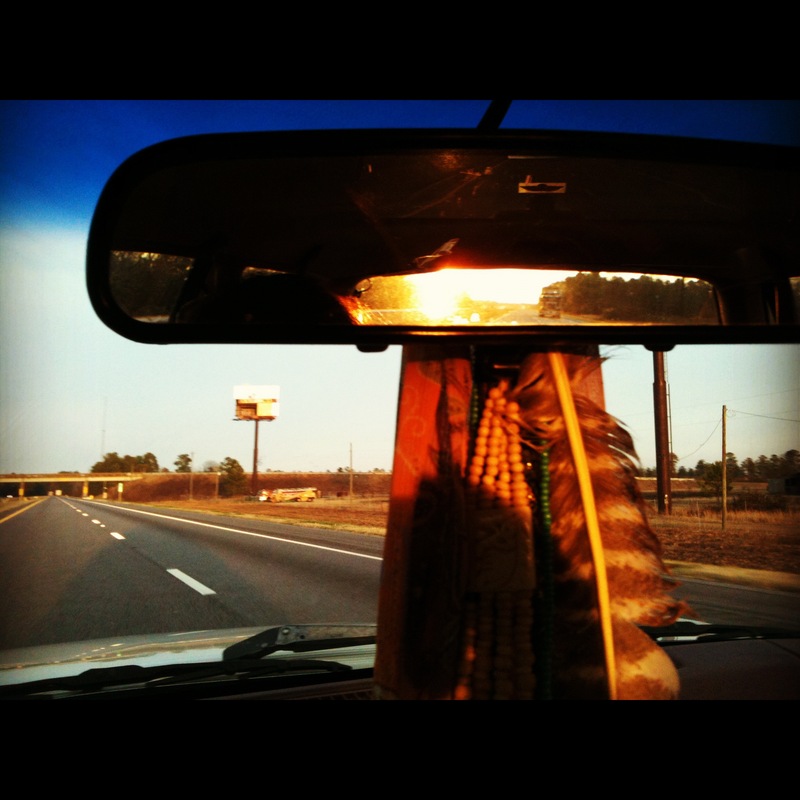 So my posts haven’t been reaching you if you’re an email subscriber! Please CLICK HERE and RE-SUBSCRIBE on the new site, you will see the Sign Me Up button on the right. So I guess my 2013 resolution was to write less blog posts. Looking at the fact that I haven’t written since the end of the farm season (at least for those in the north) and the start of the holiday season, I’d say I started my resolution early! No, it’s not at all my resolution actually. It’s been unintentional and simply a byproduct of working on the Color of Food project, moving my home, traveling to present the farmers’ stories and exhibit their photos and re-designing my website! Which I’d like to introduce you all to now: You’re On The New Site! Welcome! 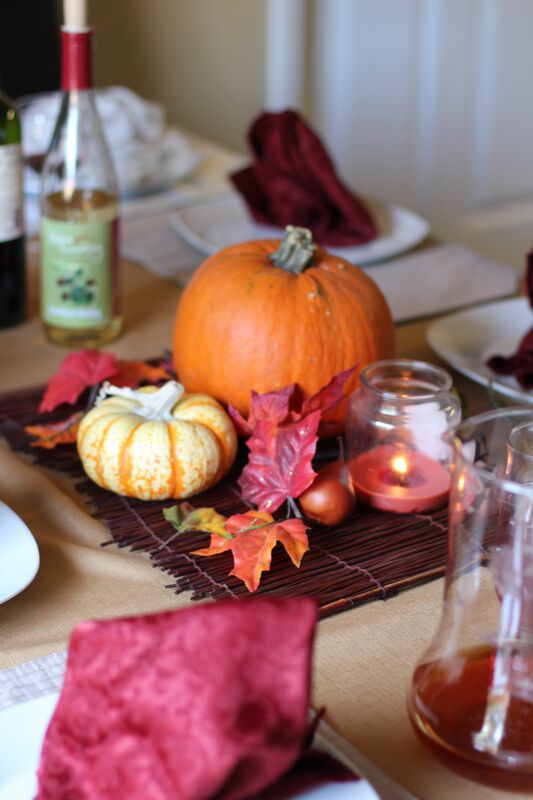 Hope you enjoy, and look for more blog posts to come! The interviews, pictures and abundant information gathered from farmers of color this spring and summer are underway to be transplanted and transformed into the Color of Food book. But I’d be lying if I said I wasn’t worried about making all that work possible, over the next estimated year, while trying to keep my own head above water. For the past two years I’ve been making my way, trading farm work for room and board, working odd jobs, living off my minuscule savings and taking the occasional open couch invitation from family and friends. All because I have been driven to dig. An insatiable hunger for digging into the food system has consumed me. Digging my hands into the soil; digging into the lives of our forgotten farmers; digging down into the true meaning of community, sovereignty and justice; and digging underneath the many layers of ugliness, intertwined with resilient beauty, which comprise our agricultural system. The journey it’s led me on is comprised of its own layers; layers of success and excitement along with those of worry and hard times. With the state we’re in today, it’s no secret that society puts value on the wrong things. Hardly anybody wants to truly help our farmers. Young farmers are struggling to find money for land. And it’s as if folks are trying to get blood from a stone when applying for funding with amazing projects in agriculture and urban food systems that would change the world. So you can imagine my despair over the years in asking myself if I could really find the support to do this work. I’ve been caught in the impossible Catch 22 that so many of my fellow activists, farmers and dreamers are caught in: clawing for the time and support to realize our movement’s dreams while facing the nightmares of its reality. Then, somehow, you all gave me a voice. A collective voice growing with every farmer and food sovereignty-passionate person that showed interest. You all eased my worry and gave me hope for these crazy project ideas. The support for this documentary getting off the ground poured out in a huge way. And just when I returned home, trying to make impossible calculations like Mitt Romney on how to close the gap in what is needed to complete this project and publish the Color of Food book, the voice you all created was heard. I’m writing all this to say that today the Color of Food received funding that will ensure the completion, the printing and publication of the photo documentary book on farmers of color across this country! Farm Credit has gotten behind us, and I can’t thank them enough. A huge thanks to all of you donors, readers and media who have showed interest and helped spread the word about this blog and the Color of Food. I am eternally grateful for the opportunity to keep on diggin’. I left the last post with an intentionally unanswered question: Where are our young brown people on the farm?? 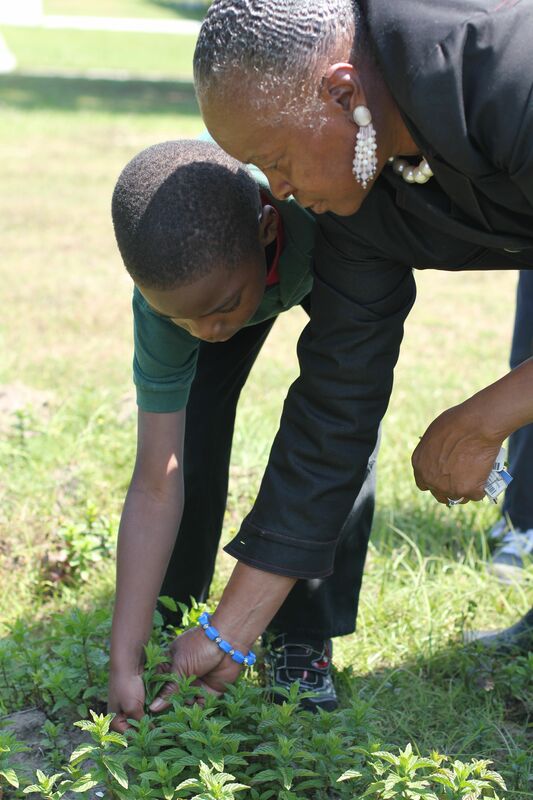 Well this woman in the Gullah islands, along with her husband, is engaging and preserving youth interest on the farm and the broader food system! Getting young people on the farm and into all aspects of the food system is exactly what Sará Reynolds-Green and her husband – affectionately called Mr. Bill by the students- are focused on. Sará is a guidance counselor at St. Helena Elementary on St. Helena Island, SC (home to abundant Gullah history, as well as the first school for African-Americans and center for civil rights activism, the Penn Center). Her 13 years in the school system is just one result of Sará’s passion for youth and education. She began a garden at the elementary school and creates curriculum and programs for building self-esteem and career education through the garden and food. She also has an after-school program where she brings interested youth to her and Mr. Bill’s farm to help harvest, weed and be a part of the farm’s business. Their farm is on Sará’s family land, which was purchased by her great-grandfather in 1892. “I was born here, by a midwife in my Grandfather’s house. I saw a deed where my great-grandfather purchased 20 acres of land in 1892, but you know, they freed the slaves in 1861, so just 30 years later he was able to purchase land. I thought that was commendable,” says Sará. She grew up on the farm here on the island and she understands the desire young people have to leave the farm. “A lot of kids now want to leave where they come from. I did too, but when I left, I started to lose my identity. I started to lose my memories of how the food tastes, how it smells here. I started yearning for that, for family, for community. So I came back. Here, you are surrounded by family, that’s where we get our strength from,” says Sará. And that’s what she and her husband are trying to instill in the youth of the island, the importance and strength of community and food. 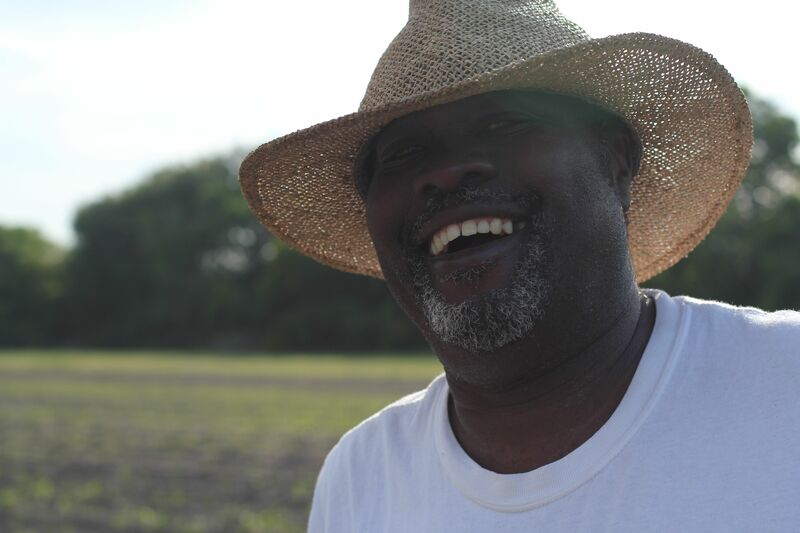 Mr. Bill is a farmer and a chef who owns Gullah Grub, a local restaurant serving Gullah dishes on the island. He employs some of the older students in the restaurant and teaches cooking classes where kids learn not only about food and cooking, but about their own cultural history here on the island and the history of the food they’re cooking, like rice. The students are involved in every aspect of the farm business, from seed to table. “With the students, we create a long list of careers tied to food and agriculture. They come up with jobs I didn’t even think of: the food photographer for marketing the food, the heating/cooling specialist for building food refrigeration storage. Once you think about it, the entire food system encompasses just about all your careers,” says Sará. Sará and Mr. Bill are an inspiration to the rest of us trying to get young people back on the farm, and an example of how we should see our agrarian roots as a strength instead of chains from the past holding our people back. I mentioned Gullah culture in a previous post when I’d first arrived in the Lowcountry of South Carolina, which is a hub for many Gullah/Geechee people. But in my next two posts, I want to highlight two family farms running amazing businesses and preserving their family history in the heart of the Gullah islands. “I’m a third generation farmer. Born and raised on the farm. My family’s been doing ‘organics’ here since the 50s, maybe 40s too, ’cause we used chicken manure and cow manure. But then I started doing conventional farming. Now I’ve switched back to organic because those chemicals, they cause cancer,” Joseph Fields. Joseph and Helen Fields are farming the Fields family land on Johns Island, SC, which has been in the family since the 1800s. “My parents told us to hold onto this land, because land is hard to hold onto. The kids will lose it somehow during the years, through tax or other problems, so that’s what we’re trying to do, is hold onto it,” says Joseph. And that’s exactly what they’ve done. 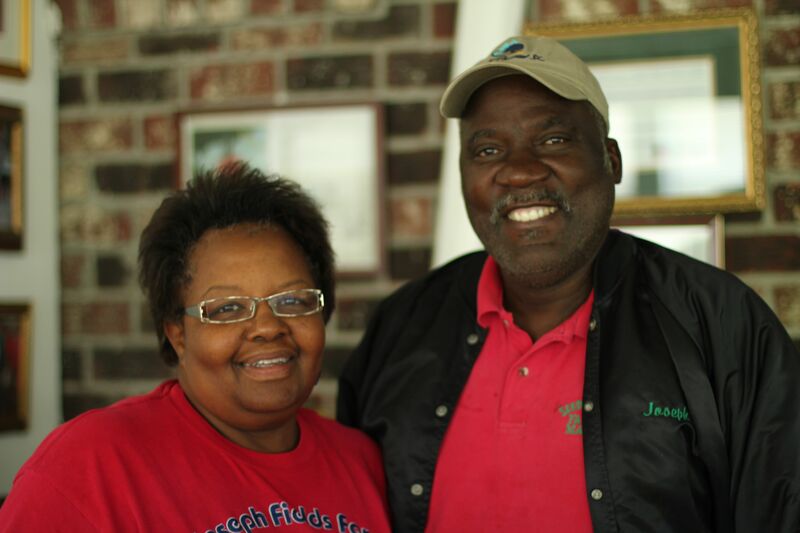 Joseph and Helen have been farming the land for about 40 years, and about 11 years ago they began learning about modern organic farming through the Bioneers Conference and got certified with the help of the Southeast African American Farming Organic Network. Now, they’re selling organic produce through several farmers markets, to some local schools and most recently their produce is going to Whole Foods! I drove around the farm with Joseph for the afternoon, who told me stories about growing up on the land, about his family’s Gullah culture and about how he and Helen met so many years ago. He had quite the sense of humor, so his stories were interjected with my laughter, but he also had quite an array of knowledge on farming. 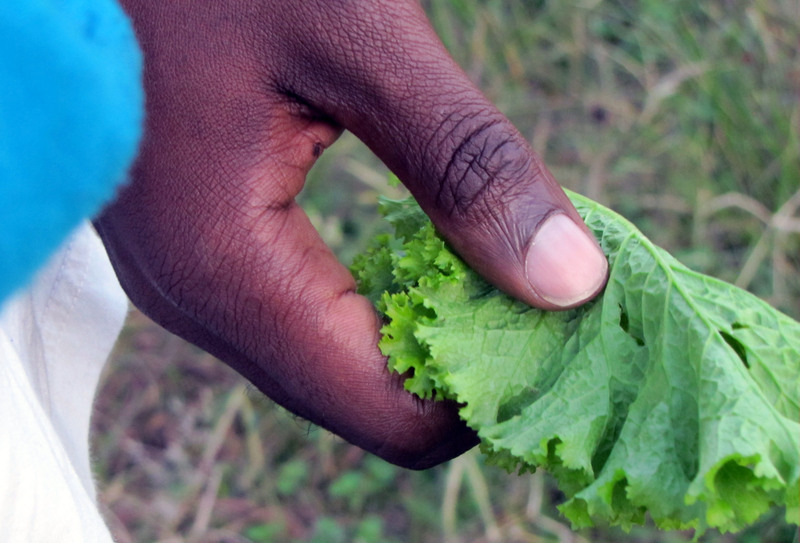 As he pointed out the various crops growing on their plots spread out over the 60 acre land, he shared with me some of the practices they use – like black plastic mulch for their tomatoes and drip tape pumped from their well. Farming in the middle of Gullah nation, where agrarian roots and food traditions are so strong, and yet the question remains: Where are our young brown people on the farm? ?